Acoustic guitar album written and performed by Mark Wylie. A beautiful soundtrack for your quilting studio! 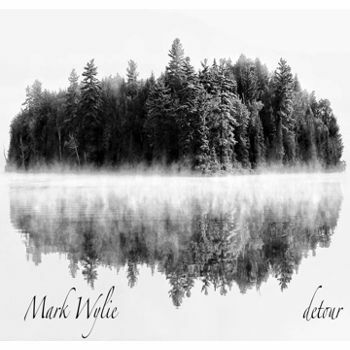 Detour is an adventure through the thoughts and emotions of composer Mark Wylie as he explores and discovers new terrain with his instrument. The album was composed and produced throughout the month of November 2016 and in many ways is a departure from previous works. Reflecting his Canadian heritage, Mark combines various cultural aesthetics that result in musical diversity from track to track. Throughout the album, Mark integrates traditional acoustic guitar playing with contemporary electronic synthesis to push the limits of what the instrument is capable of achieving sonically. All sounds you hear on the album were made with one acoustic guitar and digital production techniques.